The first time I purchased Peppermint Oil was for a mouse problem. At that time I did a bit of research and found all kinds of other uses for it. 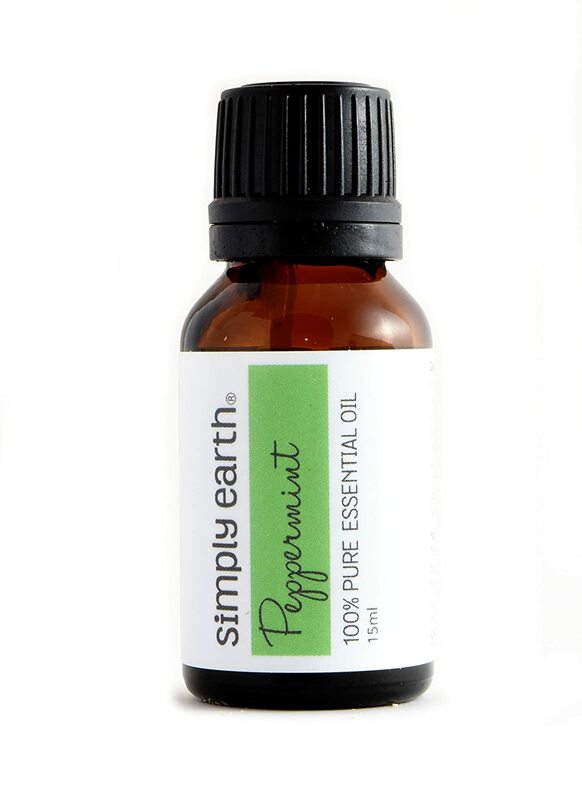 This time I got the Peppermint Essential Oil by Simply Earth. It may be a small bottle, but a little goes a long way. It is 100% pure therapeutic grade essential oil which means that only a drop or two needs to be mixed with a carrier oil such as coconut oil, and this will make this little bottle last a long time. Peppermint oil is great for a lot of things, including everything from migraines and the common cold to deterring pests like mice, spiders and more. I am very happy with my Peppermint Essential Oil.